A study has evaluated the effect of 5-MTHF glucosamine salt (Quatrefolic) in couples with recurrent miscarriages lasting for at least 4 years. 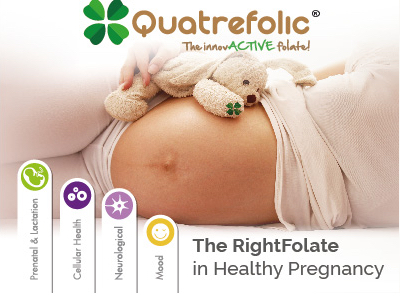 Quatrefolic was supplemented in a B vitamin complex and chelated zinc (Impryl, Parthenogen, Switzerland or Tretrafolic, Nurilia, France) at the dosage of 800 µg/day, according to the 5-MTHF glucosamine salt requirements in healthy women. The results showed that large doses of folic acid (5 mg/day) were obsolete. 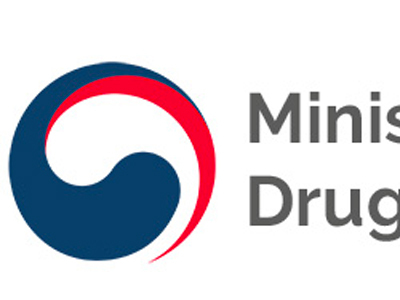 A dose of 5-MTHF glucosamine salt that would be potent enough to work in the body (800 μg) bypasses the MTHFR block, therefore becomes ineffective treatment for couples with fertility problems. The trialed population represented a strong link between an impaired folate cycle (due to the presence of polymorphism of the enzyme methylentetrahydrofolate reductase (MTHFR)) and its capacity to achieve conception and carry a pregnancy to term. The women distribution of the C677T was: Wild Type 38%, Heterozygous 45% and Homozygous 17% - very close to what is generally observed in Europe. Most of the women had been previously treated unsuccessfully with high doses of folic acid (5 mg/day). Strong evidence indicates that MTHFR isoforms are detrimental for fertility in both women and men. For all of the couples taking part in the study, at least one of the partners was a carrier of one of the two main MTHFR isoforms. At the end of the treatment, 13 spontaneous pregnancies were observed out of the 33 couples, while another 13 pregnancies were obtained after assisted reproductive technology (ART). The overall pregnancy rate was 86.7%. 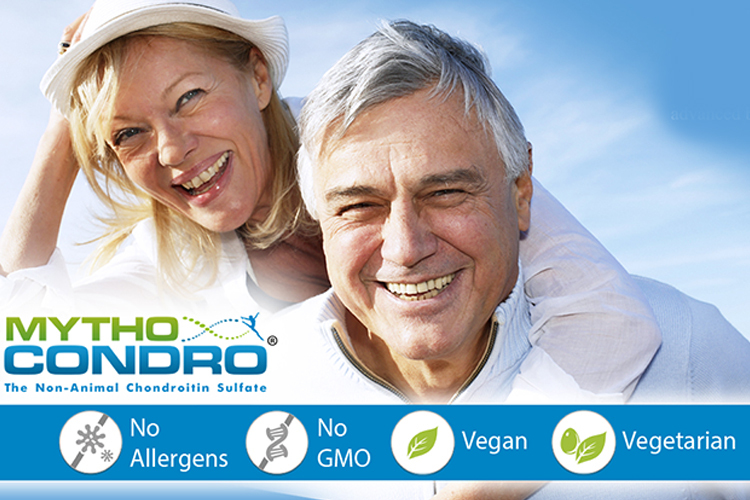 The supplementation with 5-MTHF (Quatrefolic) instead of folic acid appears to be an effective treatment for patients carrying the above mutations, where the physiological dose of 5-MTHF glucosamine salt (800 μg) bypasses the MTHFR block. It should also be mentioned that an excess of folic acid intake leads to the UMFA (Un-Metabolized Folic Acid) syndrome, which may increase cancer risk and cause immune dysfunction. UMFA generated by high doses of folic acid may induce a pseudo MTHFR syndrome via a mechanism of substrate inhibition, inducing a reversal of the cycle and a resulting increase in homocysteine (Hcy). 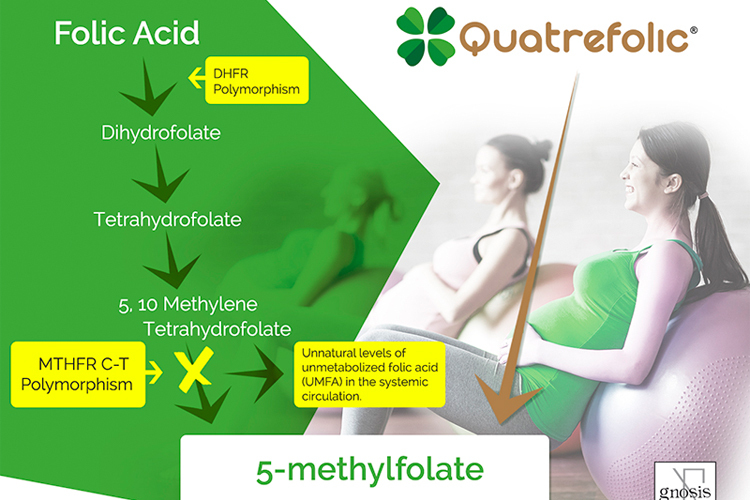 As Quatrefolic provides the metabolic reduced folate form utilised and stored in the human body, the (6S)-5methyltetrahydrofolate, it does not aid to the potential accumulation of UMFA in the blood. 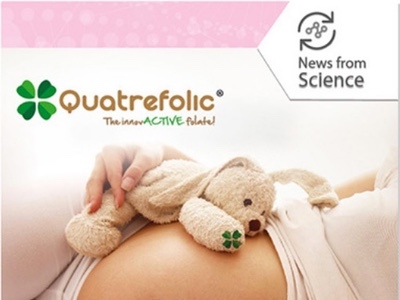 Finished formulations with Quatrefolic are in the limelight of new clinical studies, providing even more evidence of the real advantages respect to the folic acid, in term of efficacy and safety. Servy, E.J., Jacquesson-Fournols, L., Cohen, M. et al. MTHFR isoform carriers. 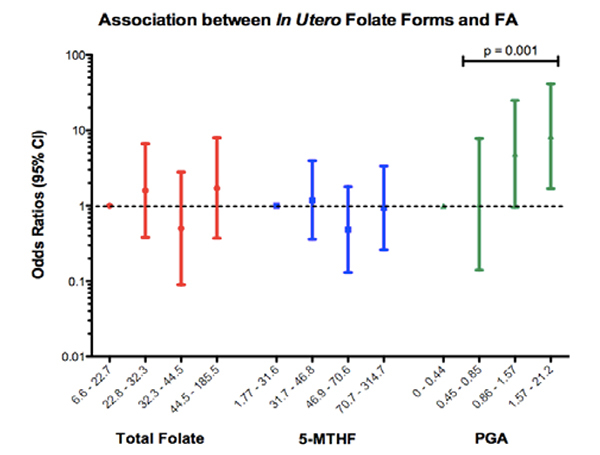 5-MTHF (5-methyl tetrahydrofolate) vs folic acid: a key to pregnancy outcome: a case series. J Assist Reprod Genet 2018.